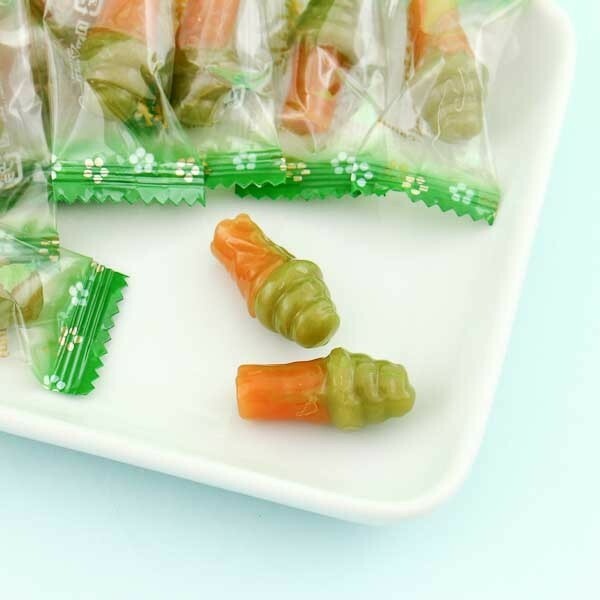 These matcha-flavored little candies from Senjaku are shaped like little soft ice cream cones! The hard candies are individually packed so they are super easy to take with you anywhere and share with your friends & family! 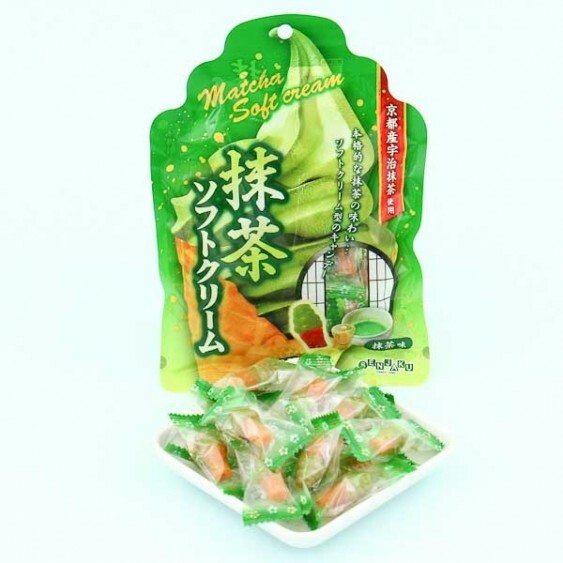 Taste the bitterness of traditional matcha and with a hint of ice cream and fell in love with these yummies!